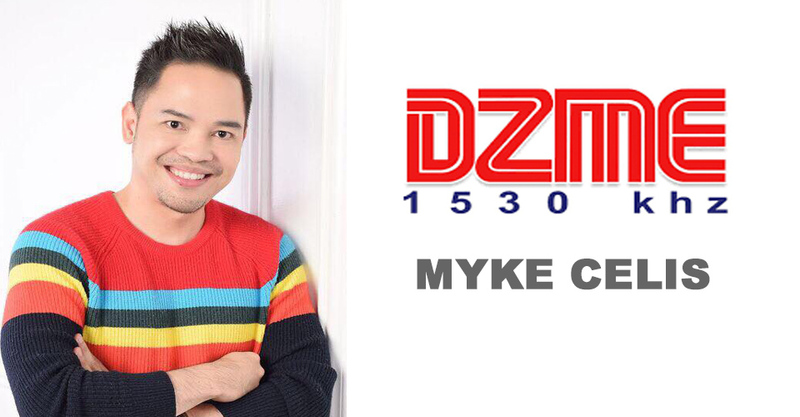 Celebrity Life Coach Myke Celis was recently taken in as a regular co-host for DZME’s Home Buddy, airing every Monday at 10:00 – 11:30am. This is Myke’s first morning show stint, after doing late night talkshow hosting at Radyo Inquirer with Tere Gonzales last year. 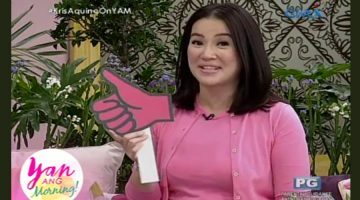 “I’ve always wanted a morning show since I believe that we need to always start our day on a positive note. I’m grateful to be given this wonderful opportunity to spread good vibes and positivity on-air once more, after my hosting hiatus for more than a month. Admittedly, I missed it. Feels so great to be back as I found new home in DZME,” Myke shared. 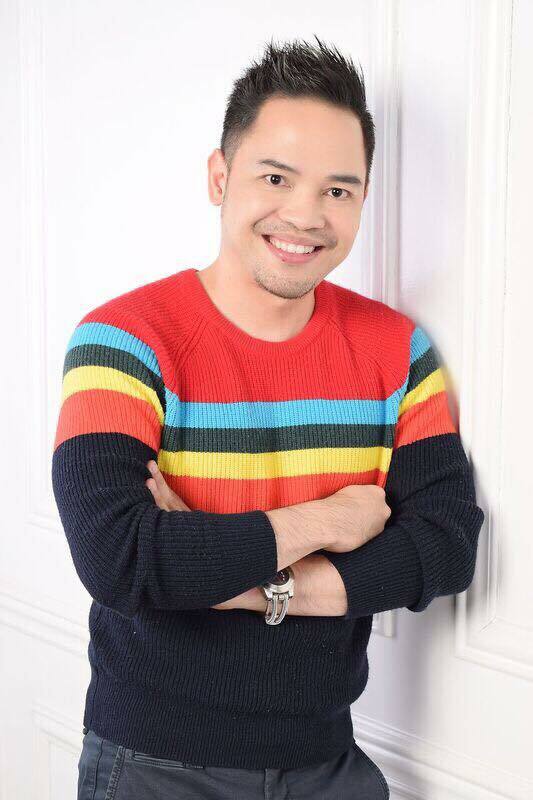 Myke is joined by veteran radio news anchor Jaemie Quinto with a fun-loving personality. The authentic and unscripted banter allows for free flowing discussions that come from the heart. 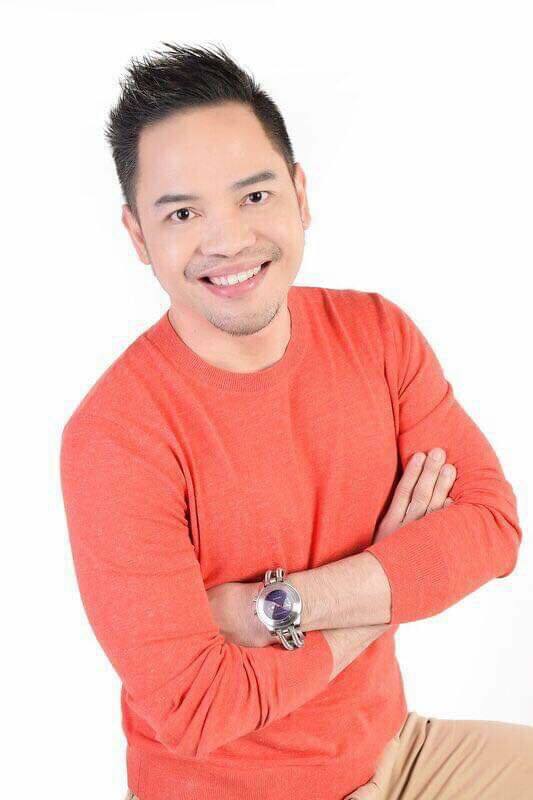 Home Buddy’s Good Vibes with Coach Myke Celis is the first ever live life coaching program on-air done by the internationally certified life coach and international TEDx speaker. Week on week, letters from listeners and viewers will be read and be coached on air so that others can also benefit in the process. This is part of Myke’s advocacy of helping others discover their best, as part of #bestmeever, his self actualization and personal breakthrough program. Next post LOOK: Who made it to Yellow Cab Pizza's SO WORTH IT! Squad?